Visit the A.C. Davie National Historic Site, one of the most famous shipyards in Quebec, accompanied by our experienced guides and discover the new exhibit “Un chantier, mille bateaux! “. And sit in a Zodiac boat for a guided tour offered by the journalist Gilles Jobidon. 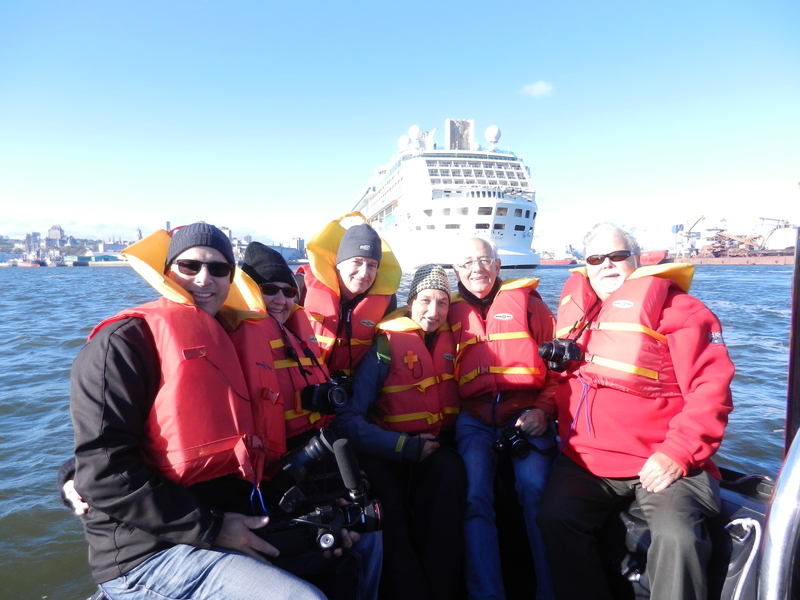 You will be accompanied by Captain Yves Cossette from Excursions Maritimes Quebec. This adventure will give you a unique perspective of the St. Lawrence River, its banks, and its history. Are you ready for the boarding?